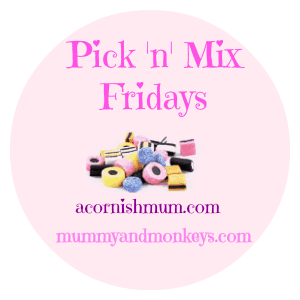 Welcome to Pick ‘n’ Mix Fridays, a brand new blog link up with me and the lovely Eilidh over at Mummy and Monkeys. The linky will be live every Friday from 7am until the end of every Tuesday! The rules are pretty simple, and we’d appreciate people following them to make it fair on everyone else. 1. 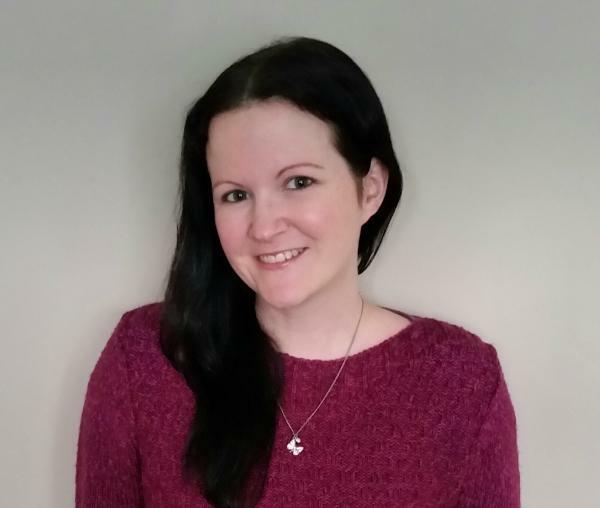 You must grab our badge from either mine or Eilidh’s site and display it at the bottom of your posts that you link up, or if you plan to be a regular linker feel free to add it to your blog side bar to save you future hassle. 2. You can link up a maximum of 2 posts every week. 3. You can link up any posts you like, the more varied the topics the better to make it fun for all of us to read. A real Pick ‘n’ Mix! 4. Please comment on both host posts and on as many others as you wish and have the time for. Bear in mind that if you comment and include a #PicknMix then they will know that you have a post or posts linked up yourself, and are more likely to return the favour. 5. You can Tweet both me (@stevie_couch) and Eilidh (@MummyandMonkeys) on Twitter with your post link for a retweet. 6. 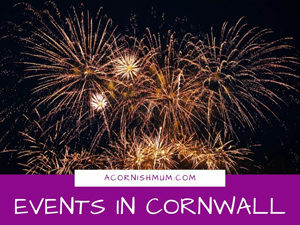 When tweeting try to use the #PicknMix so that other linkers can show you some blog linky love by retweeting or popping over for a read if they have missed you on the link up post. 7. 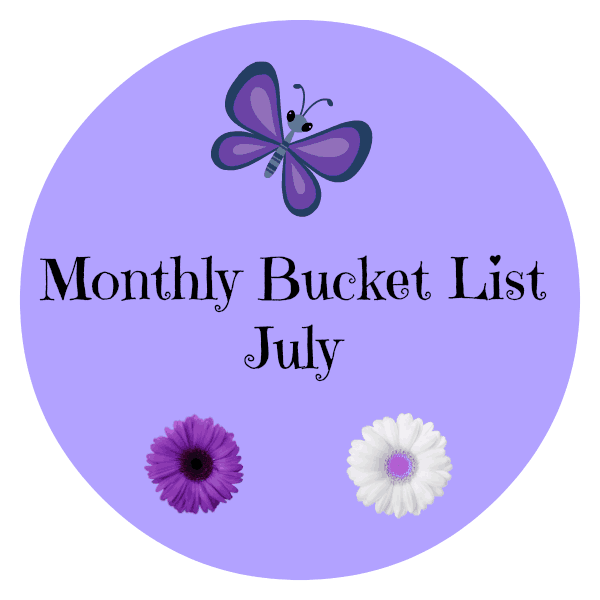 Enter by adding your link to the Inlinkz link up below. I love this linky as I can posts any topic I want. Thanks a lot!